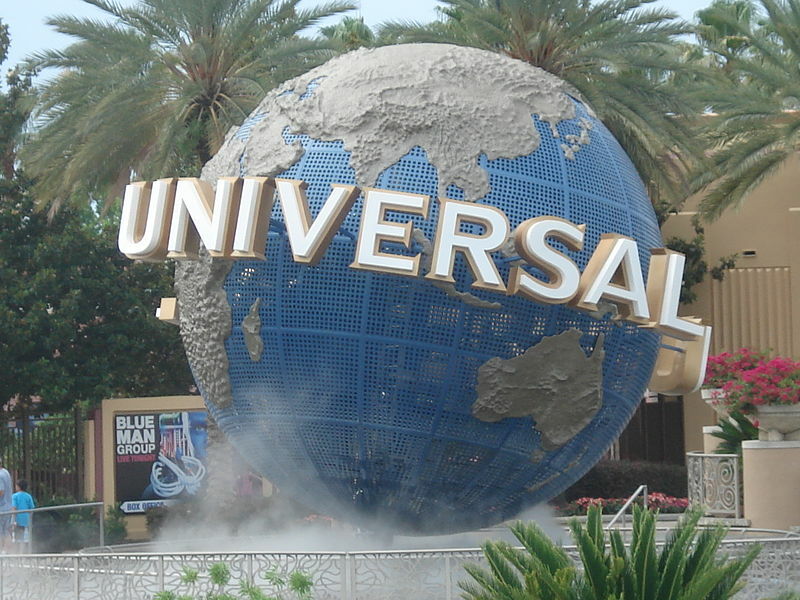 Universal has recently announced new details for the highly anticipated expansions to the theme park in Orlando. A wildly ambitious project, unprecedentedly connecting two theme lands: the original Universal Wizarding World of Harry Potter at Islands of Adventure and the new London-themed area at Universal Studios Florida. The Hogwarts Express train ride is set to connect them, offering an exciting journey, authentic to the one in the movie; with characters and magical creatures from the book: the Weasley twins on their brooms, the Knight Bus in London traffic, Hagrid on his flying motorbike. Opening by the end of June at Universal Orlando Resort, the Wizarding World of Harry Potter-Diagon Alley is expected to add even more of Harry’s adventures and bring to life some of the places and experiences from the Harry Potter books and films. A whole new land, Diagon Alley, was built on the site of the former Universal’s Jaws ride, closed in 2012, and now it is doubling the size of the theme park. Diagon Alley features Harry Potter and the Escape from Gringotts, an indoor roller coaster ride, combining a thrill-ride coaster experience and 3D technology; the King’s Cross Station and the mysterious platform 9¾; many gift shops and restaurants, among them Ollivanders Wand Shop, Wiseacre’s Wizarding Equipment, Quality Quidditch Supplies, Florean Fortescue’s Ice-Cream Parlour. The original Islands of Adventure will be known as The Wizarding World of Harry Potter – Hogsmeade, as the new land that is currently under construction will be The Wizarding World of Harry Potter – Diagon Alley. They say the expansion will take theme park attractions to a new level and it is expected to bring new visitors to Orlando and enhance the business and the hotel industry.